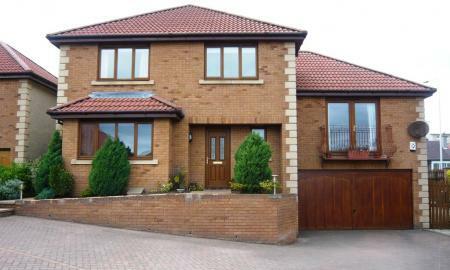 New to the market this excellent four bed detached property offers super family accomodation. On the lower floor the property comprises of good size reception room, w.c., dining room, modern kitchen with appliances and separate utility room, the hall also leads downstairs to the large double integral garage complete with sauna room. Split over three levels the unusually large lounge is situated upstairs with fantastic views of the firth of forth. The top floor comprises of four double bedrooms, master with ensuite and family bathroom with corner bath and overbath shower. The property further benefits from driveway parking, large back garden, gas central heating and must be viewed to appreciate the accommodation on offer. 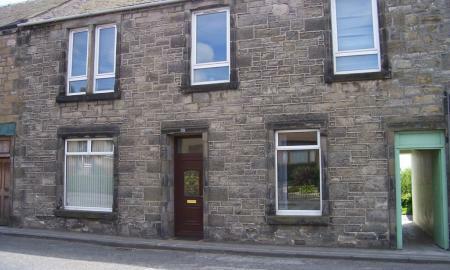 Council Tax Band G.
Mid Terraced 3 Bedroom House, Unfurnished with Secure Entry system and Gas Central Heating. Freshly decorated and professionally cleaned. 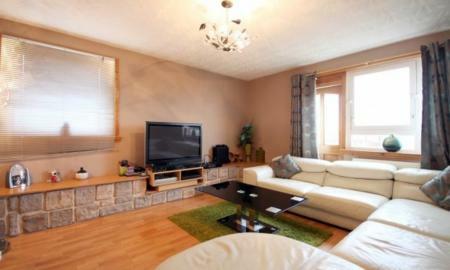 Close to all amenities and facilities for commuting to Edinburgh and all major cities. Viewing highly recommended. 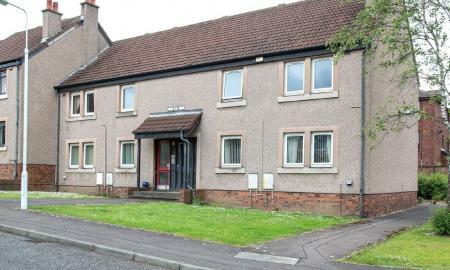 Two bed terraced house in popular residential area. Gardens to front and rear. Street parking. 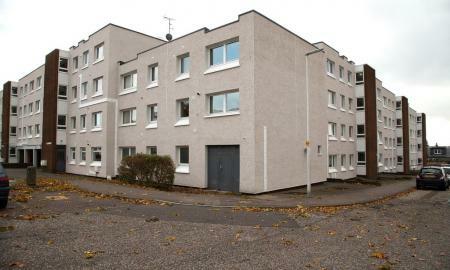 Lovely ground floor flat in modern estate. Two double bedrooms, one with en-suite shower room. Nicely furnished living room with double window to front. Modern fitted kitchen with oven and gas hob, fridge freezer, washing machine and dishwasher. Family bathroom with shower over bath. Private parking at rear of property. Nice outlook to rear. Close to transport links, shops and other amenities. Landlord Registration 406011/250/08251 EPC Rating D Furnished three bedroom maisonette style property. Accommodation comprises lounge with balcony, kitchen with appliances, three bedrooms and bathroom with overbath shower. Gas central heating & double glazing. 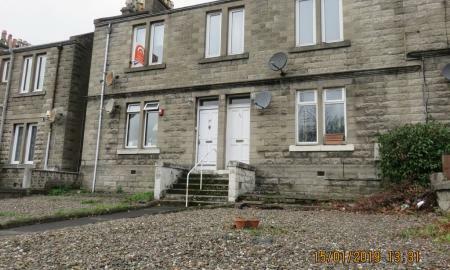 Well presented three bed unfurnished property with accommodation comprising good sized lounge; three bedrooms; dining kitchen and bathroom. Secure entry, gas central heating. 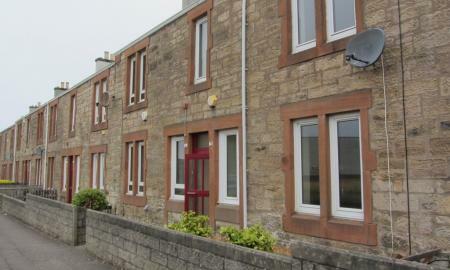 Spacious Two Bedroom Fully Furnished Ground Floor Terraced Flat in Kirkcaldy. Original Wooden Floors, Cornicing & Feature Open Fire. Lounge with Bay Windows. Newly Installed Kitchen is fitted with Washing Machine, Electric Hob & Oven & Fridge Freezer. Two spacious double bedrooms. Bathroom. Dining Room overlooking Rear Garden with shared Drying Green & Decking. Further Benefits include Double Glazing and Gas Central Heating. 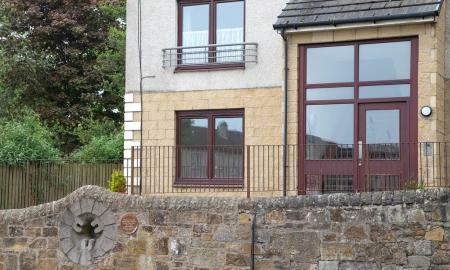 This Property is situated in a quiet area of Kirkcaldy, easily accessible to A92 north & south. 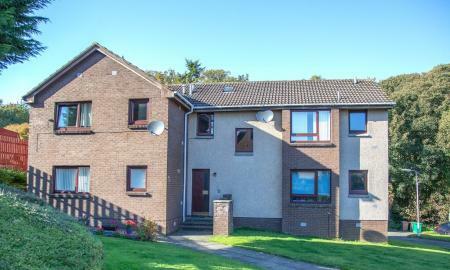 Newly carpeted and freshly decorated one bed unfurnished ground floor flat in the ever popular Strathallan area of Kirkcaldy. Electric heating, residents' parking and double glazing. 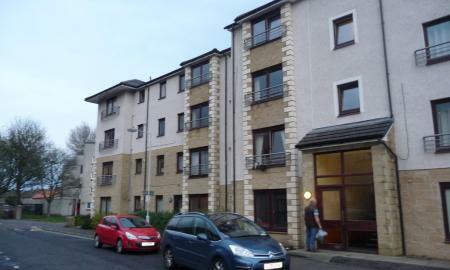 Two Bedroom Flat in Central Kirkcaldy. The accommodation comprises lounge, kitchen, bathroom and two bedrooms. Further benefits include gas central heating, double glazing, secure entry and residents' parking. 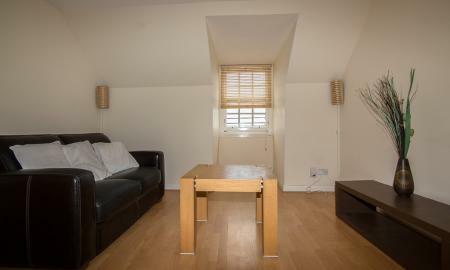 Ground floor one bedroom furnished flat within walking distance of railway station. Central location within easy reach of bus & train services, local shops, retail & leisure amenities. Gas central heating, double glazing, garden & street parking. Council Tax Band A. 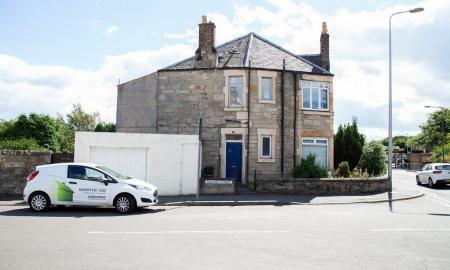 One bedroom traditional ground floor flat in central Kirkcaldy. The property has lounge with space for dining table and a view over the rear garden. Property has gas central heating, double glazing and is central to excellent bus and rail links and all local amenities. This one bed upper flat is to let FURNISHED. The accommodation comprises, spacious lounge with focal fireplace, double bedroom with freestanding furniture, family bathroom with shower, fitted kitchen with appliances. Situated close to all transport links and local amenities therefore would be ideal for the commuter. Council tax band "A". 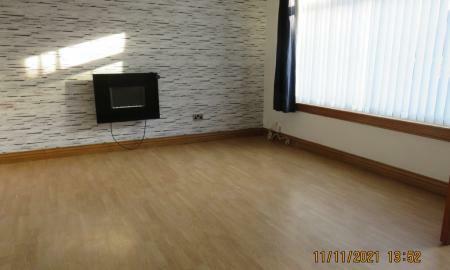 This ground floor two bedroom flat is available to let unfurnished. The property comprises of entrance vestibule, good size lounge and kitchen with appliances. Large double bedroom, smaller second bedroom and bathroom with overbath shower. There is a shared garden to the back and street parking. Council Tax Band A. 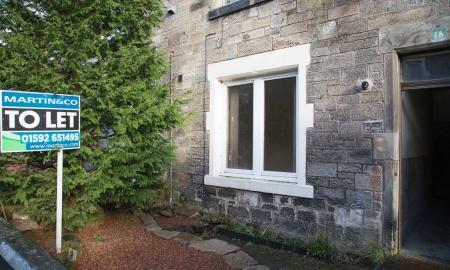 One bedroom unfurnished flat in courtyard setting. Ready access to local shops, bus services, etc. 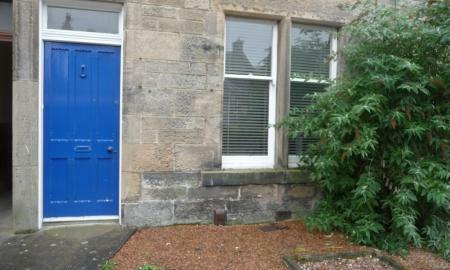 Recently decorated one bedroom unfurnished ground floor flat. Accommodation comprises lounge, bedroom, kitchen, shower room. Council Tax Band A.